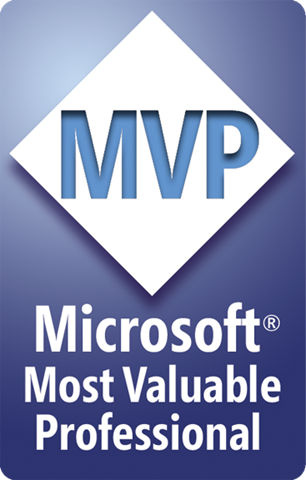 Bartek Bielawski, PowerShell MVP. It sound like a fairy tale to me. But it’s true. Thanks to all who helped me get that far! 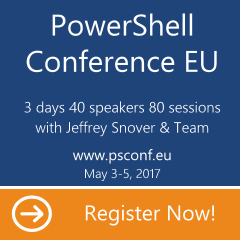 PowerShell Deep Dive is at my doors and I will go there as newest PowerShell MVP. That’s pure awesomeness. I’m having difficulty with touching the ground at the moment. WOW.